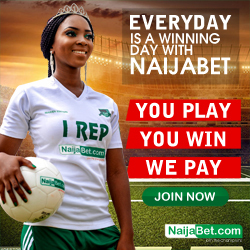 Nairabet Has Added Direct Game Bet Type Filter Options To Their Online Betting Site.lots of punters have been waiting for this. 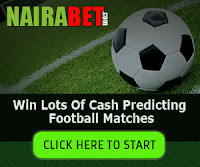 The game type filter enables punters to select the game type they want from nairabet home page instead of clicking the number close to the games to see all betting types. Clicking the numbers at the right side, to see all betting types makes selections some how stressful because you will keep going back and forward often time to select the bet types you wish to stake on. 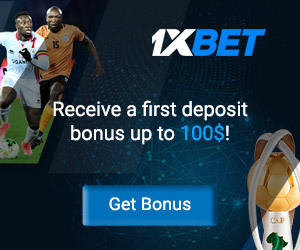 But now that nairabet has added the betting type filter options on the home page of their online betting website, punters don't need to stress themselves with selecting of bet types as they now have the option to click on either of the filter bet types to see the group of bet types under that section. 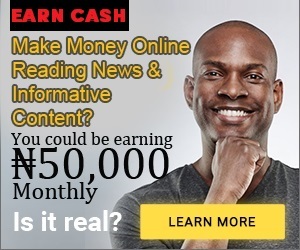 For example, if you wish to stake bet on corner kicks, you just have to click on corner option at the top of each league fixtures and every betting types that is under corner will be displayed for you, which you then decide the corner bet type you want to stake on. Let say i clicked on corner, under this option, you will see groups of bet types with only corner kicks.this is where you will see over/under corner, first team to be given corner etc. 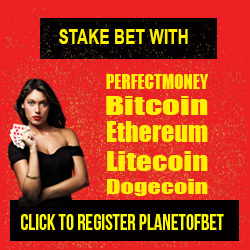 Same also goes for other bet types that is listed there. Lets say, you clicked on handicap, you will see all games with handicap bet types.under handicap section, that is where you will see only handicap bet types, same goes with over/under, double chance etc. So if you want only a particular bet types to display on a league, then scroll to the top of the league fixture, you will see the bet type filter options. On the bet type filter, You will see something like Main, which is part of the filter option and under it, you will see most of the popular bet types wish you can just select from the list and it will display only games with that bet type.lets say i clicked on double chance from the main filter option for England premier league, it will display only double chance bet types for that league alone, so i will just click on which team to select for double chance. This way, it makes it easy for punters to select bet types with easy without clicking back and forward on each matches. if there is 8 matches available on premier league for that date, it will only display double chance for the 8 matches if available. That is the beauty of the betting Types filter options because it display a particular bet type for all the matches available on that league. If you were to use the normal way which involves clicking the number close to the game at the right side, it will load the page to display all the bet types available for that match. Then you will have to scroll up and down looking for which bet type to select because it displays all the bet types at random, not specific like what is attained with the new bet type filter they have just added.now you can see how stressful it is trying to select your favorite bet type which after then, you will have to go back to the main fixture page again to look for another game. With the newly added bet type filter, punters can select their games from the main match fixture listings without leaving that page. All you just need to do is to use the bet type filter on each leagues title to display a particular betting type you wish to stake on, no stress, no delays and its convenient.note that this option is only available on nairabet desktop version, not mobile version. 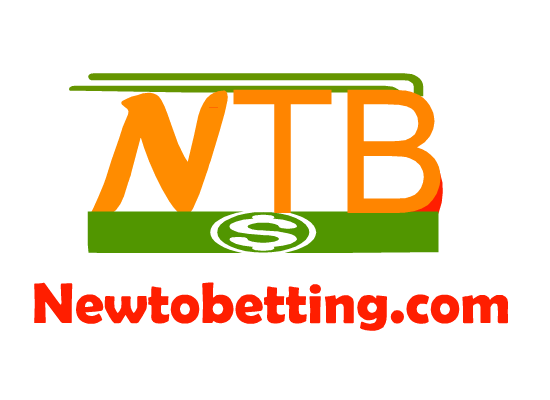 3 Responses to "Nairabet Has Added Direct Game Bet Type Filter Options To Their Online Betting Site"